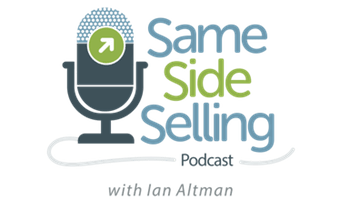 There are several ways to listen to the Same Side Selling Podcast. Please see below list for all our current options and how-to’s on how to subscribe, rate, and listen. Click on a logo to go to your favorite service!